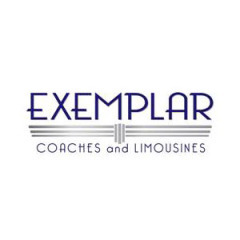 Exemplar Coaches and Limousines is Port Douglas' longest established coach company, 100% locally owned and operated. 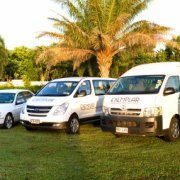 Recognised for their high quality of attention to onboard passengers, Exemplar specialises in the Cairns Airport - Palm Cove - Port Douglas route, this allows them to maximise their effectiveness by applying resources to this one, core route. 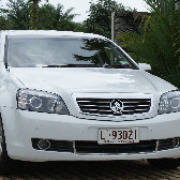 Offering a well maintained and immaculately presented fleet of Ford Ghia and Holden Statesman stretched and sedan limousines, 7-pax iMax people-movers, and 12-pax and 20-pax Toyota coaches, all drivers are courteous, and possess a sound knowledge of the region. They personally 'meet and greet' all guests on arrival at Cairns airport. They also go beyond the norm in terms of baggage assistance and after-hours check-ins if required.